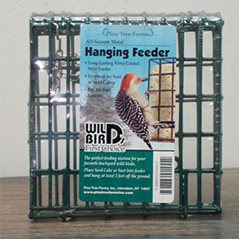 Hanging or tree mount feeder. Long-lasting vinyl coated wire feeder. 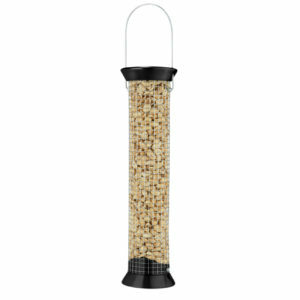 Excellent for Suet or Seed Cakes.